When you need roof repair or maintenance services, call the experienced roofing team at C.H.I. for residential or commercial roofing projects. We perform comprehensive roof inspections and offer a variety of roofing products and services for customers in and around Cincinnati. Our goal is to ensure your roof adequately protects your building and stays in great shape for many years to come. Whether you need shingles replaced, a new roof installed, or a leaky roof repaired, call our experienced roofing specialists in Cincinnati, Ohio, for all your roofing needs. 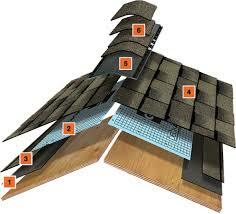 We understand replacing a roof and installations can be a big project. Our licensed contractors and project managers will take care of the job from start to finish. We perform extra safety checks to ensure an optimal installation and use the best quality roofing materials so your roof lasts for many years to come. 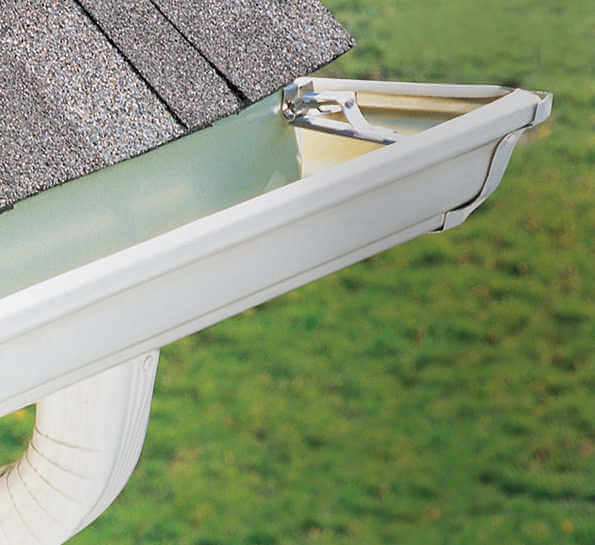 Whether you have a leaky roof, need shingles replaced, or just need aluminum gutters installed in your home, let C.H.I. 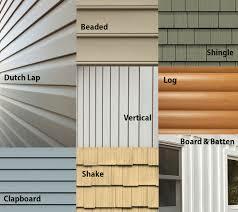 take care of all your roofing needs. Ohio’s high winds and storms during the summer and winter months can cause storm damage to the roof and siding of your home. We’re here to take care of all types of roof replacements, roof leaks, broken gutters and other issues. We use GAF-certified shingles and special techniques to ensure optimal placement and long-lasting results. We know you have options when choosing a roofing contractor in Cincinnati but our team brings you something you won’t you find anywhere else — exceptional workmanship, outstanding results, and great customers service. We’ve been serving customers in Cincinnati and surrounding areas since 2011 and are dedicated to meeting and exceeding our customer’s expectations, no matter what we’re working on. Having your roof installed by experienced professionals can make a world of difference in the final outcome. Make sure you’re working with roofing contractors in Cincinnati you can trust and rely on. Let C.H.I. handle any residential or commercial roofing project.